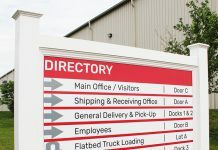 Gemini, an industry leader in the wholesale manufacture of dimensional letters, logos, and plaques, announces the availability of its new 2018 Professional Signage Catalog for sign design and recognition professionals. This new catalog provides an overview of Gemini’s made-to-order dimensional letters, logos, architectural plaques, and manufacturing capabilities. 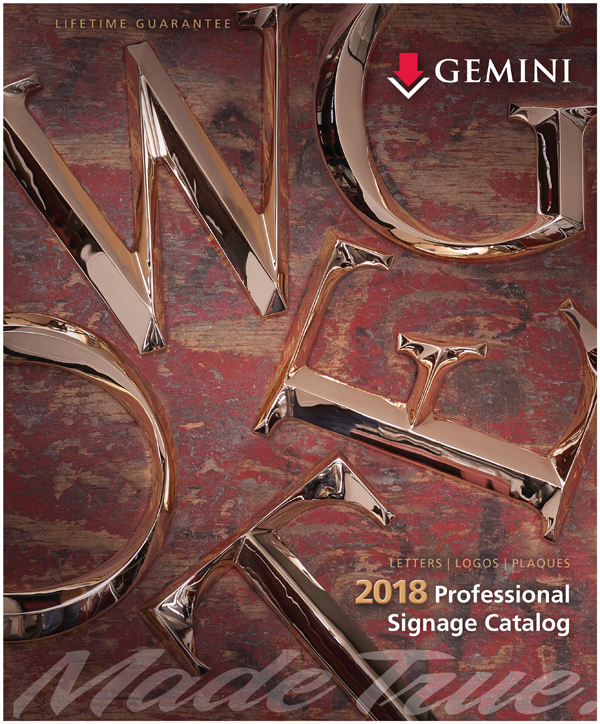 Gemini 2018 Professional Signage Catalog. 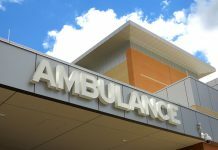 • Fabricated Aluminum Letters and Logos – Offering an expansion of our large fabrication capabilities, with fabricated aluminum letters as tall as ten feet in one piece. • Formed Plastics – More custom options for our thermoformed line of plastic letters and logos. • Reseller Sales and Marketing Tools – A one-stop reference to all Gemini Reseller sales and marketing tools, from our free sample program, to online pricing tools, to point of sale (POS) literature. • New Dura-Guard coating for Duets® Laser XT– Adding a new feature option for the Duets Laser XT line of plastic engraving material, providing an extra level of durability and abrasion resistance without sacrificing on the ease of cleanup after the engraving process. • Made True Video in Augmented Reality – The cover of the 2018 Gemini catalog offers a unique, rich media experience, letting customers see a brief video of Gemini’s Made True story in augmented reality. Customers are invited to download the LAYAR app to their mobile phone or device, scan the cover, then watch as the Gemini story springs to life from the cover of the catalog. To request a Gemini professional signage catalog, call Gemini at (800) 538-8377 or email [email protected].